It’s here! Our sensational Facial Magic exercise program is now available in this 152 page full-color book. Without pain, invasive procedures or anything hurtful or harmful, Facial Magic will help you look 5, 10 even 15 years younger in the next 9 to 12 weeks. 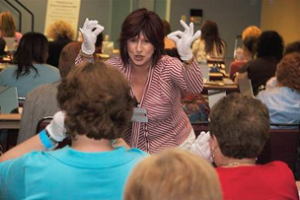 If you’re over the age of 35, this all-natural facelift experience is for you. 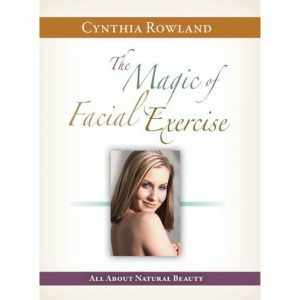 Facial Magic, the book, has been in my heart for a long time because I know that confidence and good feelings about your face are important. How do I know this? When I was 40, my left eyelid began to nestle onto my left eyelash. My confidence was greatly impacted because my face looked lop-sided and I looked tired. Surgery was not for me for many reasons: the financial aspect of spending money that I did not have, the recuperation period of weeks hiding behind large dark glasses, not knowing if I would even recognize the person staring back at me or would I even like the results I would see? What about the pain? I wanted a natural solution to stop droopy eyelids. My search for a non-invasive procedure took me to Denver where I learned this most fantastic exercise routine for your face. 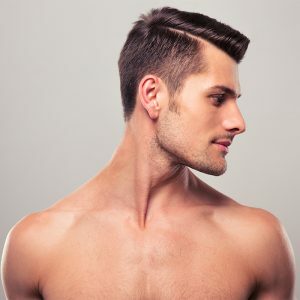 In hardly any time at all, I saw positive lifting and tightening of my entire face and neck. Eyebrows drop with age and mine were doing that! And, that little wattle that had tried to develop under my chin was under control and I really felt good about that! This book has everything you need to learn 18 proven exercises to lift, tone, strengthen and tighten upper eyes & forehead, upper cheeks, jowls, pouches, neck & double chin, lower eyes, vertical & horizontal forehead challenges, turkey neck, back of cheeks, crow’s feet, droopy nose and laugh lines. Each exercise expertly guides you with large color photos and easy to follow written instructions. Inside you will find your workbook with a personal chart along with all of the tips and shortcuts to rediscover the youthful face you thought you had lost forever. Take your close up beginning photos – front and each side – and get ready to experience the Magic of Facial Magic! Learn two exercises each week, perform those six days in a row, take one day of rest and then add two new exercises each week. Take additional sets of photos at the end of every third week of exercise. You will see and feel the difference almost immediately as your face begins to tighten, lift and look younger. Your skin will look revitalized and thicker. This 152 page book is designed to change your life as it teaches you how to successfully turn back the clock without anything invasive or harmful to your beautiful face. Learn all 18 exercises in the privacy of your home using these proven movements. Within this book you will discover the secrets of natural and effortless beauty. Affirmations, essential oils, nutrition and skin care are discussed to help you look better than you have in years. 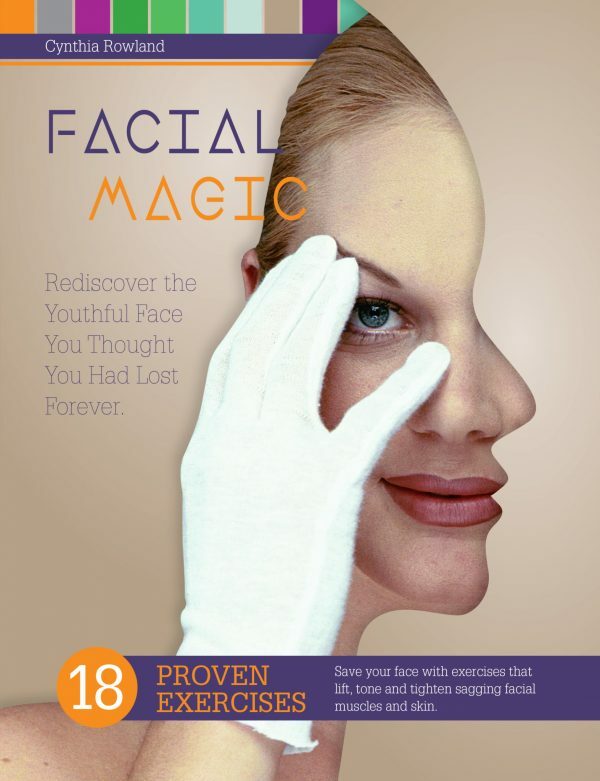 Facial Magic is a safe, natural facelift without surgery or injections.